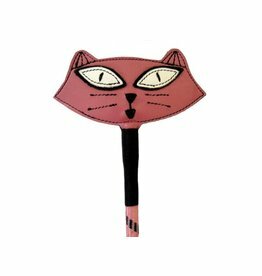 Do you have a naughty kitty? 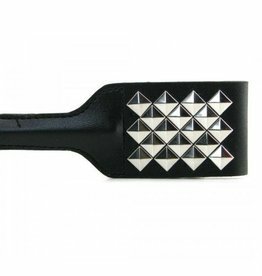 It takes just one crack of this firm Steel Slapper for your submissive to know who is in charge. 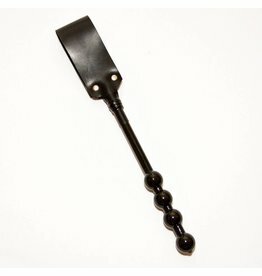 Looking for a standout toy for your toybox , this is a strong symbol of discipline, and few toys suggest obedience with as much style. This crop is a real beauty. Create unique sensations with our Studded Square Crop. The Romantic Sting Crop will have your partner begging for more. 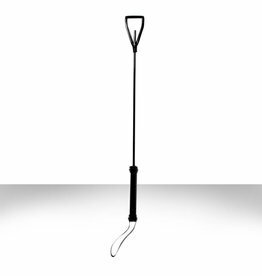 Transparent riding crop. 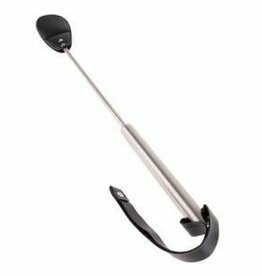 Firm yet flexible cane core. 20"L with black rubber handle and wrist strap. 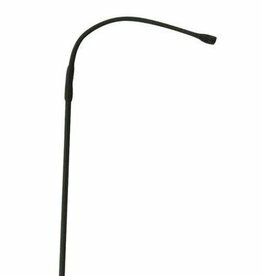 Black molded slapper makes a spectacular sound even when lightly applied. A one handed round of applause for the perfect body, this simple crop give a high five wherever it is deserved! 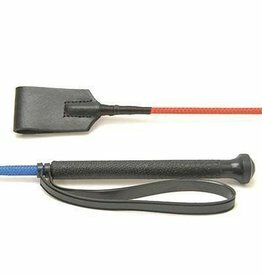 Much easier to aim than a fully flexible singletail, dressage whips can provide precise welting that lends itself to lasting body decoration.